‘Influencer marketing’ is a definite trend and B2B businesses are increasingly making use of this technique to reach out to prospects and engage their audience. In the world of B2B influencer marketing incorporating influencers into specific marketing campaigns allows marketeers to reach a wider audience and establish trust within their target market. 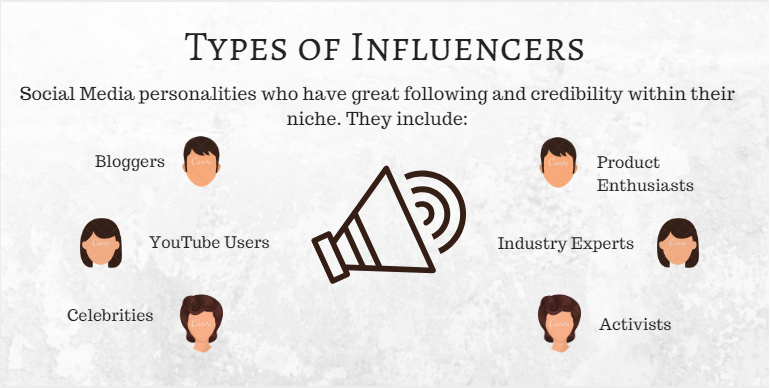 Influencer marketing prioritizes influential individuals, thus allowing them to reach out to a wide range of consumers or prospective clients. This method is incorporated into B2B market campaigning in order to increase sales and convince other businesses of the authenticity and purchase worthiness of a product or service. 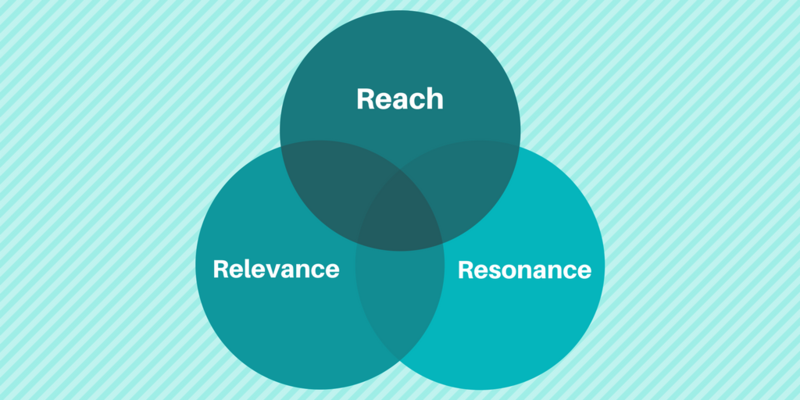 Influence itself can be described as the confluence of the 3 Ps – Reach, Relevance, and Resonance. Influencers could be authors, marketers, entrepreneurs, digital gurus, and bloggers (and many others). Why is B2B influencer marketing effective? People put a lot of their trust in word of mouth. That’s why they’re more likely to buy from other people. Influencers have a lot of marketing power and can inspire a sense of trust and reliance among prospective customers and existing clients. B2B influencer marketing makes people believe that someone is reaching out to them. Somebody more relatable. Seeing content (blog posts, promotional videos or webinars) that they can relate to is more likely to win them over. Influencer marketing reinforces that a lot of research and thought has gone into a particular product or service. If it’s backed up by influential personalities or relevant entrepreneurial experts, then prospects and customers are more likely to follow and share product updates. If a former B2B sales marketer who has now evolved into a successful startup business owner talks about your noteworthy services on social media; then people out there are more likely to pay attention. If he mentions your product on his/her blog or Twitter profile, then it could drive traffic towards your website and increase conversion rates. Social media personalities represent certain companies, brands or thematic mottos. They stand for something and promote it, their acknowledgment of any other product, person or event can create an explosion of interest. Let’s get to the exciting part and list down some influencers, happy following! Who is this guy? If you’re in the field of digital marketing, chances are that you follow him. Whether it’s his new projects or daily tweets, he commands attention which is reflected in his 53000+ followers. He makes sure he follows relevant companies that fall within his circle of work. That adventurous looking background picture convinces me that he’s willing to take a risk just to get optimum results. What is so special about this guy? I’ve heard a lot of fellow marketers say that he’s different and his content is always unique. He helps build bigger and better companies through his various companies/agencies (such as WebProfit). B2B marketers can find engaging content, growth and content tips and tricks by Sujan Patel on various platforms such as HubSpot and LinkedIn. Is there anything this guy can’t do? He deals with chatbots, Facebook ads, AdWords etc. and is also the CEO of Mobile Monkey. This is why marketers out there know to follow his advice and tips religiously. Hence, if Larry decides to share an article, it reaches a wide audience. If it’s a product, idea or even a simple article; you can be sure that whatever he shares or endorses will reach a large audience. You can easily scroll through his Twitter feed here to see the valuable content that he puts up from time to time. Larry Kim just might be a mutual connection of yours on LinkedIn. Click and find out, or just take a look at his various marketing tips and tricks. Another reason he is on this list is due to his engagement with social entrepreneurship activities. Which is truly heartwarming. He could barely speak a word of English when he first moved to the United States. Initially an advocate customer of Salesforce. Now, he’s the Chief Digital Evangelist there. He also writes a lot of useful articles that can be easily found on Huffington Post. His LinkedIn profile heavily concentrates on CRM integration and his experience with it. His social media outreach is wide and strong in the B2B marketing circle, making him ‘a force to be reckoned with!’ In a good way of course. She’s known as a digital marketing and content expert and she doesn’t shy away from using humor as her super-power! Her LinkedIn articles not only provide some much needed comedic relief, but are also informative from the perspective of a digital marketer. A bestselling author and Twitter influencer, she teaches people how to promote their business, allowing them to tap into their full potential. She usually has a clean and crisp outlook for all her social media platforms but compensates for that simplistic background with a twist of humor. You can find a bit more of her funny bone at Marketing Profs. Wizard of Moz. Isn’t that a great play on words? He’s the former CEO of startup software Moz and the co-founder of Inbound.org! It’s like he can do it all. As a part of the B2B influencer marketing world, Rand Fishkin’s word spreads like fire, and to make matters more exciting, he’s also writing a book. To get a total review of all his work, you can head onto his LinkedIn profile and probably get a few pointers from his ideas. Have you ever listened to any of her podcasts? If not, you should. You can also see that her LinkedIn profile pens her down as a marketing and podcast expert. Be sure to check out some of her content as it has helped many B2B marketeers improve their ROI through social media. His content on HubSpot centers around actionable marketing strategies. With a published book, he clearly has a lot of valuable marketing secrets to share. Have a look at his LinkedIn and you will see why he’s one of the top influencers. Marketeers can easily boost their ROI through B2B influencer marketing by engaging with him. He’s the Head of Innovation at Zenith, and his content isn’t just your daily dose of scrolling. His content leads to in-depth and productive conversations for B2B marketeers and businesses. His LinkedIn proves that he’s a strong speaker and knows how to get his word across. She’s the Managing Director at Eighty Eight and a startup fanatic. It’s quite true because she’s known for her energy and creativity in the digital marketing world. Have a look at her LinkedIn, and you’ll know she’s talking real business. The President of Miriam and an expert in digital marketing and media hacking insights. He had his own podcast way before it became all the rage in the B2B industry. He is someone who truly knows the power of B2B influencer marketing. To wrap it altogether, B2B influencer marketing can build small startups into huge enterprises over a short span of time. It just takes the right kind of people, tools and strategies to take a business to the next level. 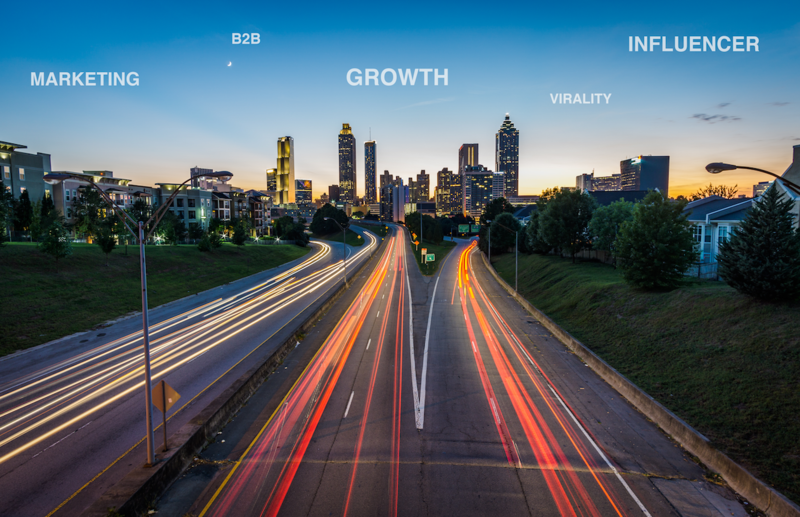 Click here to see how Cloudlead can help you acquire custom and targeted B2B contact, account and intent data to fuel your sales and marketing pipeline.